A perfect blend of customization and standardization is proven by Nuevo Ultima â€“ Single pole structure. Customized to incorporate every possible detail of the requirement and standardized to address the ease, pace and suitability of manufacturing and installation. The customization can be incorporated for module types ranging from 50Wp to 400Wp. 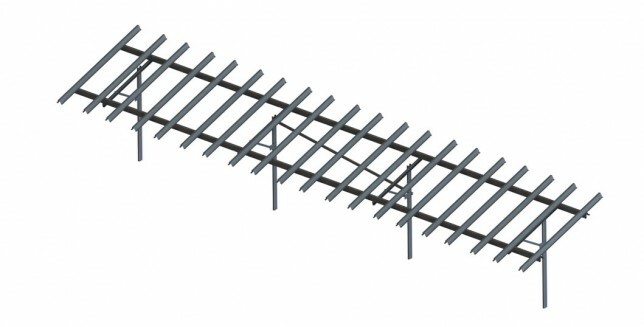 Single pole hat on hat structure design allows for a faster manufacturing and easy installation on site. 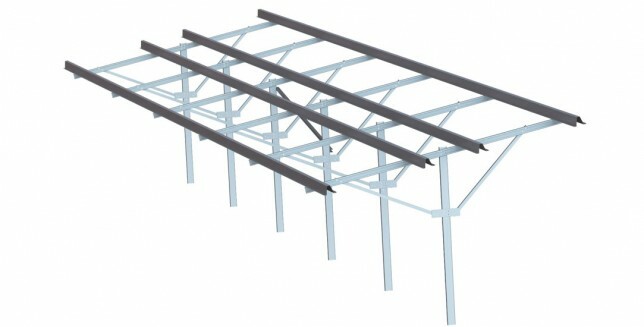 It is a very simple design with customized sections, dedicated processes to manufacture and install. The design suits to any type of soil ranging from sandy deserts to hard rocky strata. Ranging from desert sands of Rajasthan, to the rocky terrain Madhya Pradesh to the clayey farms of Tamil Nadu, Nuevosol has touched upon every terrain of the solar landscape. The Solar panel mounting structures supported in such abnormal soil conditions are the Nuevo Ultima â€“ dual pole structures. 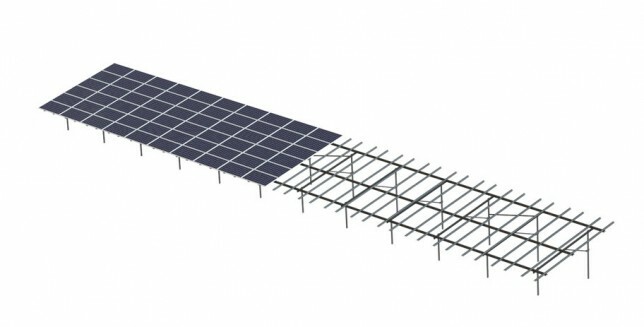 The landscape orientation of dual pole structures can readily facilitate more than 200 modules per structure with optimized array layout.  Calculation principles in accordance with IS 875 for design load in structures and IS 800 for steel construction. STAAD-Pro is a structural engineering software to analyze and design virtually any type of structure through its flexible modelling environment. FEM analysis for connection design as a final check.